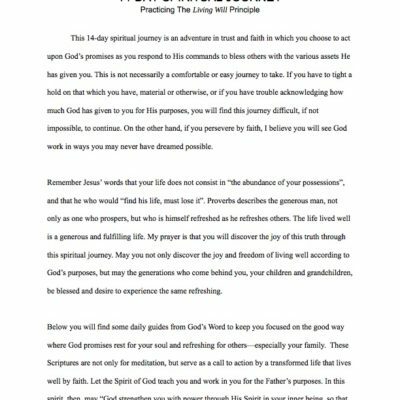 “31 Scriptures to Pray” for your grandchildren – one each day – help keep you on track. 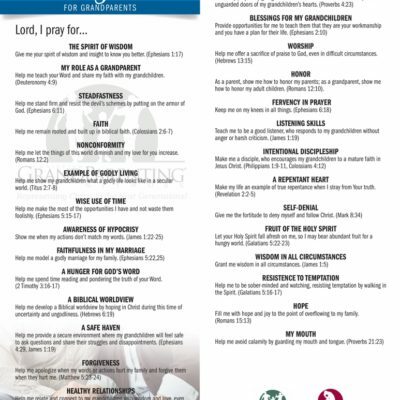 31 Scriptures to Pray is a wonderful resource. 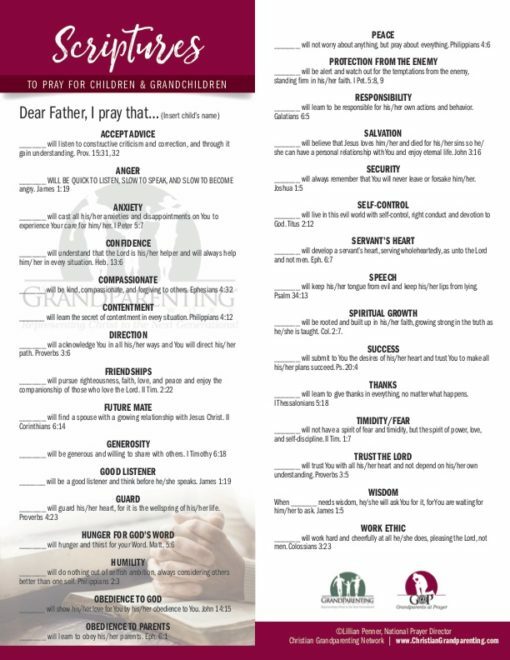 I appreciate being able to have such a list complete with scripture references at-the-ready when I pray for my grandchildren. 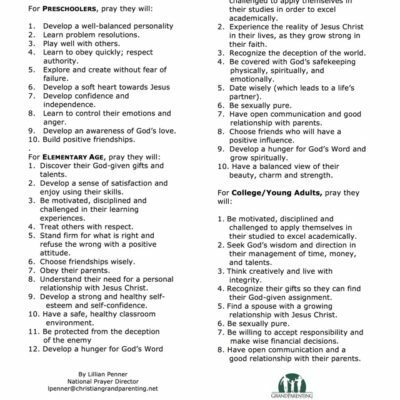 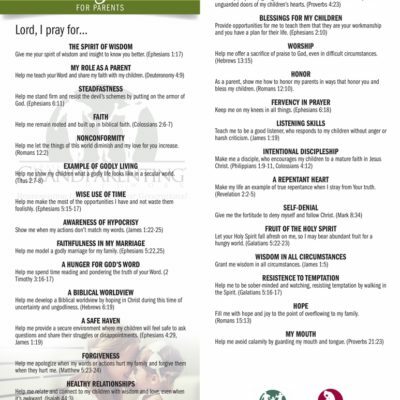 This list is one of my most valued prayer tools especially when I Pray in Color for my grandchildren.